Resilient plc and Business Systems have announced a strategic partnership to enable compliance to both MiFID II and GDPR. 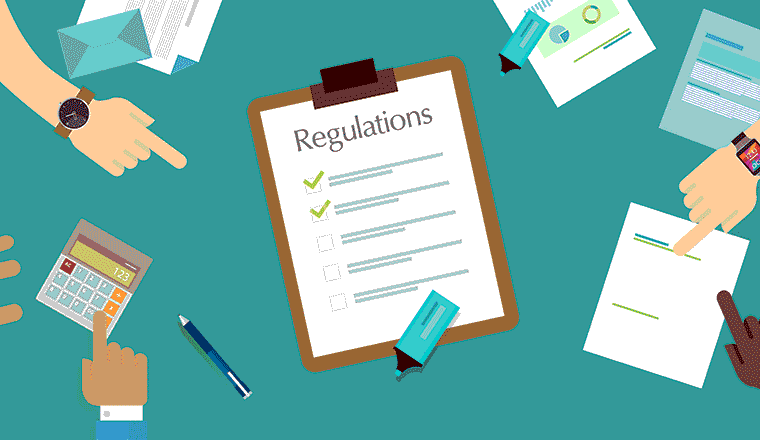 These forthcoming regulations, due to come into UK law in January 2018 and May 2018 respectively, place great demands on organisations that need to record their business telephone calls, with significant penalties for firms that are non-compliant. Under MiFID II, firms need to record all conversations of regulated individuals that take place on corporate mobile phones, whilst under GDPR, firms are prohibited from recording any private conversations on these devices, even with the consent of staff. The challenge arises as most firms permit corporate mobile phones for both business and personal use. Under MiFID II, firms need to retain these recordings for up to 7 years, whilst under GDPR, firms should retain recordings for the absolutely minimum period possible. Furthermore, whilst the regulations demand that calls are recorded, the FCA also require that firms proactively monitor and review these recordings for any compliance irregularities. 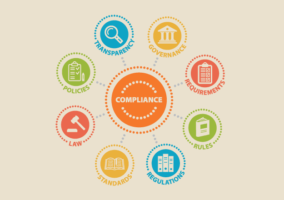 The challenge that firms face is therefore how to ensure this compliance oversight can be achieved without adding significant costs to the compliance function. 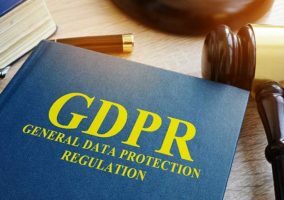 “Whilst there are many solutions on the market that enable firms to record their calls, MiFID II and GDPR are placing significant additional demands on firms. “We are delighted to partner with Resilient, whose smartnumbers service is uniquely placed to meet the often competing demands of these two new regulations. 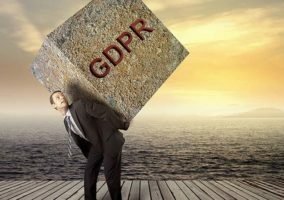 “Their smartnumbers service ensures that, while business mobile calls are always recorded to meet the requirements of MiFID II, any personal calls remain private, thereby meeting the requirements of GDPR. “We are delighted to be partnering with Business Systems to address this important market requirement. “As experts in both call recording and compliance, Business Systems have proven since the days of the City’s ‘Big Bang’ that a thorough understanding of the prevailing regulations, combined with a deep technical understanding of the available solutions, ensures that they are ideally suited to address the needs of this important market.